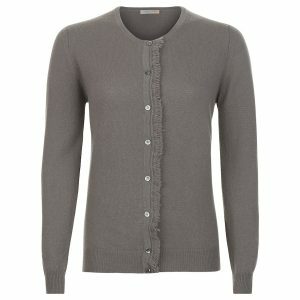 View Cart “Leigh Tiger Eyes Cashmere Scarf” has been added to your cart. 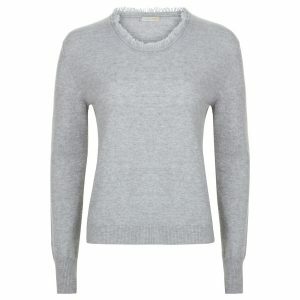 Every London W11 cashmere item has a detail which we believe gives exclusivity and a modern and ever contemporary style. 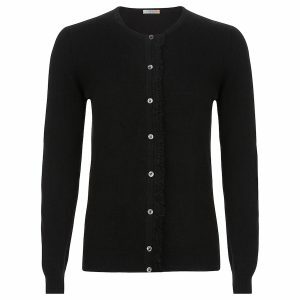 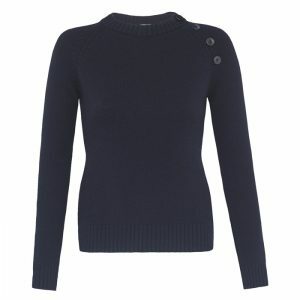 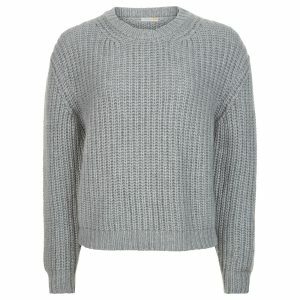 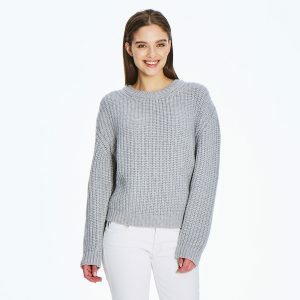 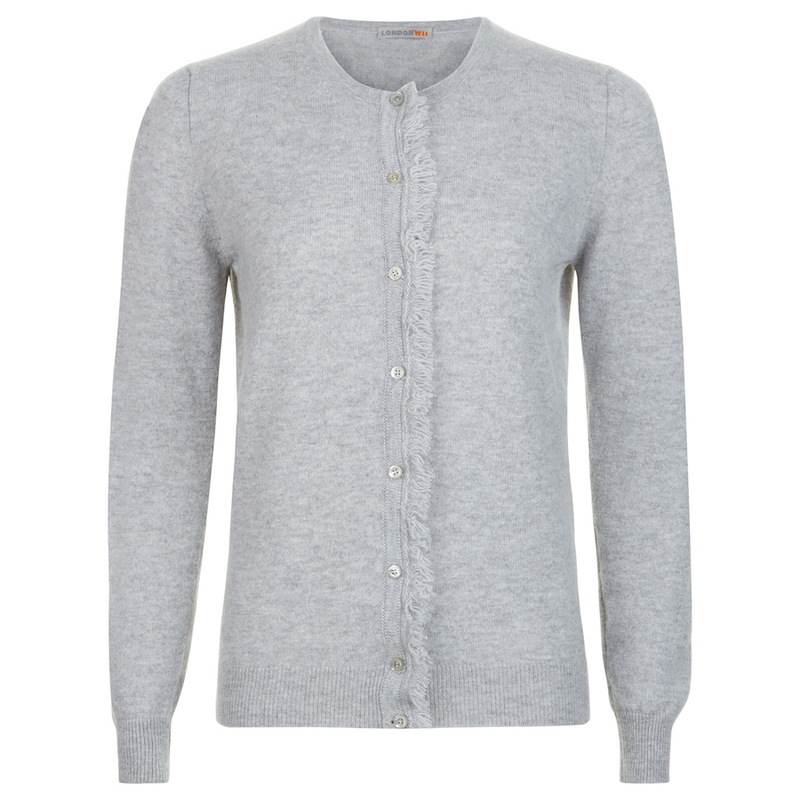 This cashmere crew neck with its well studied and perfect fit, fringe details, personalised mother of pearl buttons and made from the most luxurious cashmere yarn the market offers from the renowned Italian mill Loro Piana. 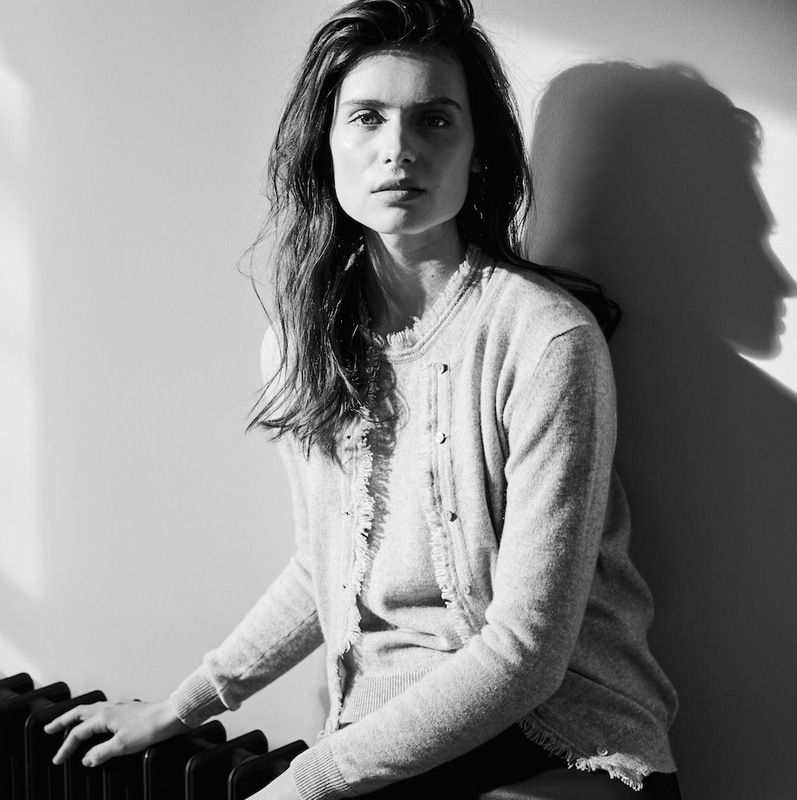 The delicate but versatile light heathered grey brings the best out of the cashmere yarn and makes this cashmere cardigan a future classic in your wardrobe.